Having high energy in your life helps you experience life in a very different way. Learn to be a magnet for the type of experience you wish to have in your business and personal lives. One of the biggest benefits of keeping a high energy gives you more peace in your life. 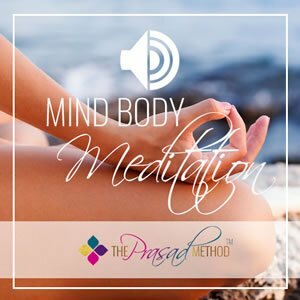 Listen for more tips on how to raise your vibration instantly.